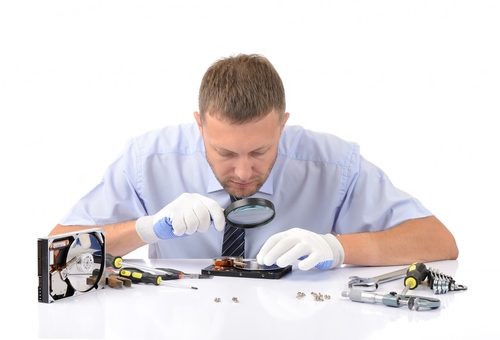 Stellar Data Recovery can rapidly recover your lost computer date before you have time to even worry about it. 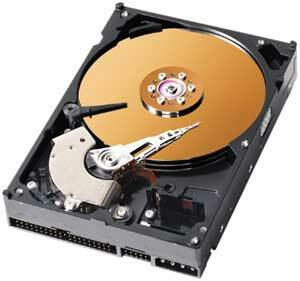 The software, which is partition recovery software, can find your missing formatted or deleted partitions and data. 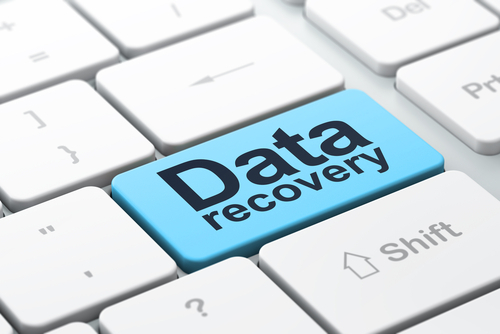 There are many reasons you may lose data including but not limited to hard drive corruption, formations errors, deleted files or even virus malfunctions that cause your files damage – Stellar Data Recovery can help salvage files in all of those situations. Have you ever been “this close” to finishing a long report or maybe research papers for school when all of a sudden you realize you are in trouble? You are good about saving your work as you go but when the screen goes to solid blue, you instantly panic and know it is not good. When you learn your hard drive is fried, by no fault of your own, you are panic-stricken. 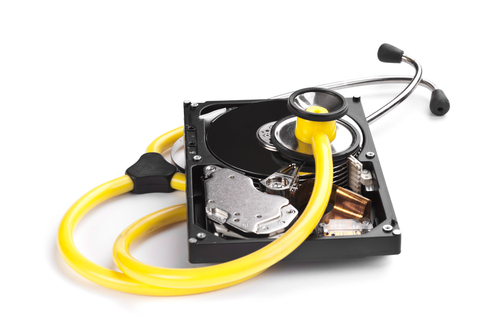 With Stellar Data Recovery, you can gain access to those files even when your hard drive is a goner. Stellar Data Recovery can even help with items stored on your mobile device if something were to happen. The program also includes data preservation feature, a proactive protection to avert future issues including SMART drive monitoring, cloning of utilities, and drive imaging to protect your files. 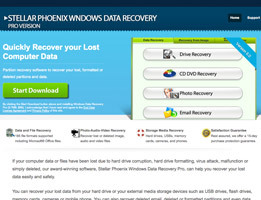 Stellar Data Recovery will work with office docs, database files, pdfs and also deleted formatted partitions. It also searches for and protects audio, video and image files including but not limited to BMP, TIFF, TIF, JPG, JPEG, and WAV. Also, as previously stated, it will protect files on mobile phones too including audio, video, image and text. It will even scan Cd’s, DVD’s and Blu-Rays, which many programs can not do. 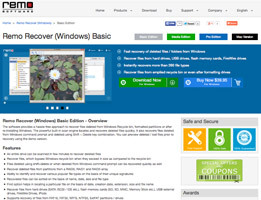 The cost of Stellar Data Recovery is around $99.99. 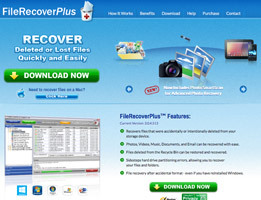 This is neither the cheapest data recovery software on the market, but it is not the most expensive either. And when you consider that Stellar Data Recovery has some of the most advanced features in the industry, then you can see how this price is extremely reasonable. Not only will Stellar Data Recovery do a stellar job at recovering your files, but it will also help prevent data loss as well. 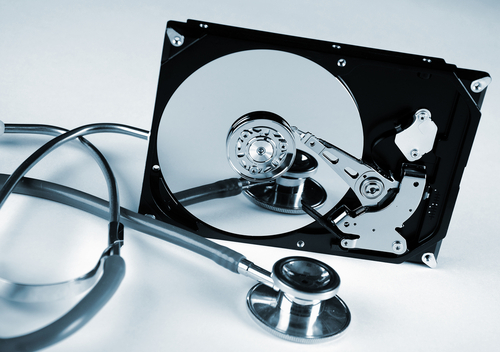 Stellar Data Recovery will help you by providing the knowledge that you are protected. If something were to happen to items stored on your computer or other storage device, you will be safe. You can easily select files to recover by running a short scan of your device. Because so many file types are supported, you don’t have to worry about your videos, images or audio files since they are also protected and scanable. Even your CD’s and DVD’s can be scanned and saved when needed. 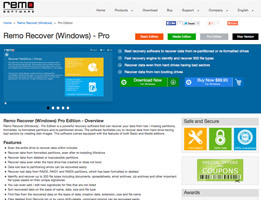 Stellar Data Recovery is a Gold Certified Microsoft Partner. 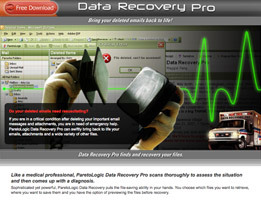 Thank you for reading our Stellar Data Recovery review. I don’t understand why you wouldn’t have Stellar Data Recovery software on your computer. If you don’t and your file disappears or gets messed up, don’t complain to me. I tell everybody to get it because it is easy and saves heartache and anger. Believe me, it saves anger. I am a new PC user, always having had a Mac before so I was unfamiliar with all the threats out there. I was in my own little bubble since my Mac had always stayed virus-free. But then I got a virus because I clicked on a phishing email and all of a sudden half of my graduate school application documents were gone. I panicked. I cried. And then I remembered I had installed Stellar Data Recovery at the advice of a friend just a few short days before. It was easy to use and found my missing files within a minute. I was so grateful to have them back and can’t say enough about the program. It is so good! Simple and easy which is why I love it. I had a different program before but it never found anything I was looking for. This one is different. Im very happy. When my USB junk drive became a dog chew toy, I thought my entire semester worth of work was gone. As a shot in the dark, I tried this out. I am astonished how easily it worked. Every file on that drive is recovered. Now only if it could train my roommate’s dog too! I have a brand new computer that was attacked after my younger sister downloaded music illegally. What a mess! My friend said Stellar may work to recover things and it worked. I am so excited because like I said, my computer hadn’t been around long enough for me to deal with buying a new one or getting it repaired. Stellar was easy to use and did the job fast, which was a major concern for me since I am in college and use my computer every single day. Stellar is worth looking into because it may save you a trip to the big box stores for a repair from a professional. Your software is still on the computer, you just Stellar to find it.